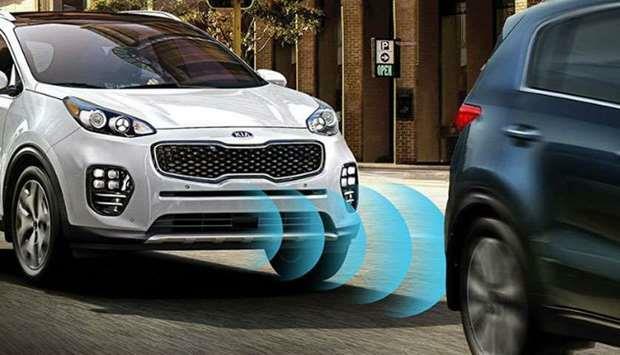 (MENAFN - Gulf Times) Dozens of countries have come out in favour of fresh international regulation requiring all new cars and lighter motor vehicles to be equipped with automatic emergency braking systems, the UN said Tuesday. ‘This will significantly improve road safety, especially in cities, where in the European Union alone, over 9,500 fatalities were recorded in 2016, accounting for 38 percent of all road deaths,' UNECE said in a statement. ‘With this regulation in force, most of existing systems will have to be updated to meet stricter requirements,' UNECE said. ‘AEBS are already available for some cars in some countries, but there were no standard technical requirements guaranteeing the effective performance of such systems so far,' it added.